This is the most traditional way for the production of blocks, bricks, roof tiles and all types of hollow bricks. 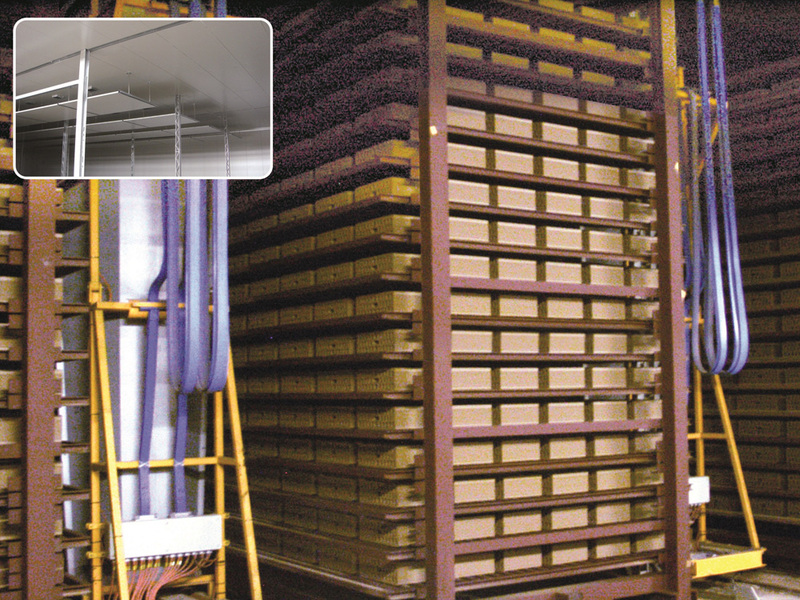 Our technique, for this dryer, favors clays who need precise air treatments, going to manage automatically all the pressures, temperatures and humidity through a Plc management and control that can be viewed also from remote. This dryer works with large masses in its interior, and for this reason, having a long cycle of drying, does not stress the material by minimizing the percentage of waste material.